The Hale Koa Hotel Luau is outside in our dedicated Luau Garden, enveloped in lush, tropical foliage and set under the stars. Some seats are covered to protect you from the elements while taking full advantage of the outdoor setting. Come early to enjoy an island rum punch or non-alcoholic drink while you take in some signature pre-luau activities. 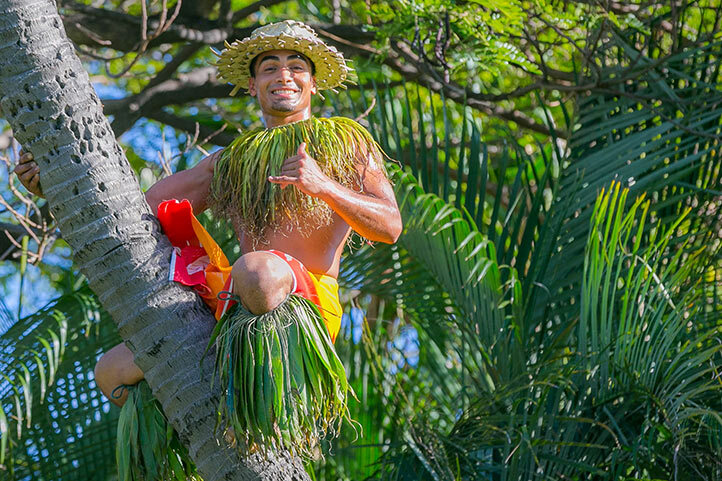 You’ll find coconut tree climbers, poi ball swingers and artisans who can show you how to craft a beautiful lei or wreath. 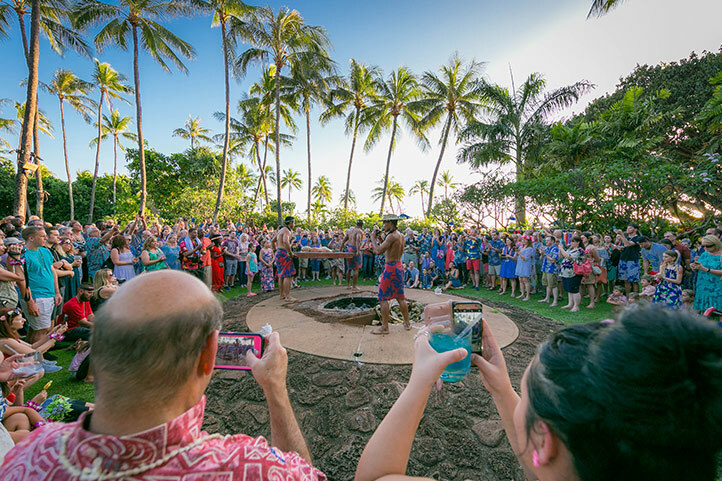 When the conch shell sounds around 6:15 p.m., it’s time to gather for the traditional imu pit ceremony. The customary centerpiece of a Hawaiian luau meal is kalua pork that’s been cooked all day in a special underground oven, or imu. It makes the meat tender and extremely flavorful. 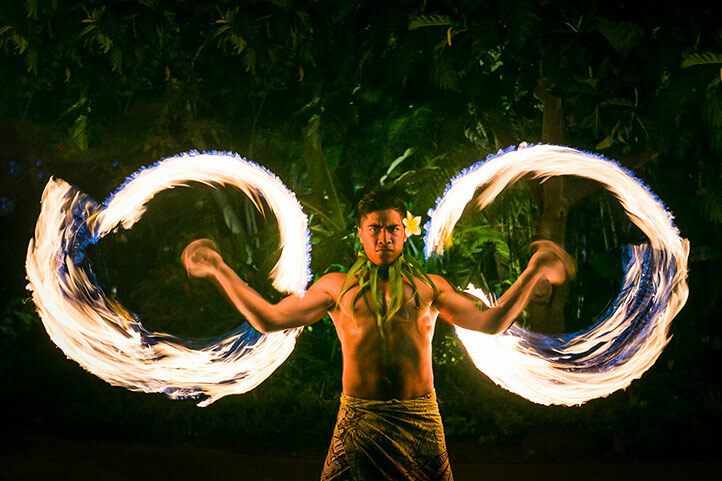 The Hale Koa Hotel Luau is the only full-service luau on the island. When you reach your seat, you’ll find family-style appetizers waiting before your plated entrée selections arrive ahead of family-style dessert selections. (Vegetarian, vegan and gluten-free options are also available. Please note your requests when you buy tickets). There’s also a cash bar full of tropical drinks. Little umbrellas and all. 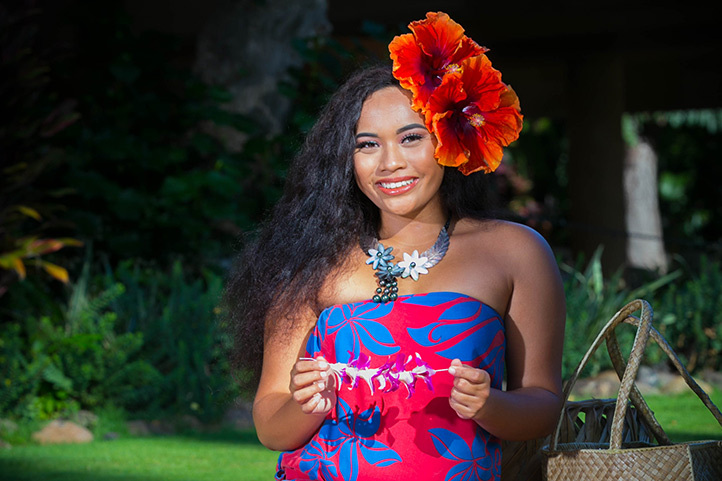 While your meal is a feast for your palate, the Hale Koa Hotel Luau entertainment treats the rest of your senses with a musical journey throughout Polynesia. 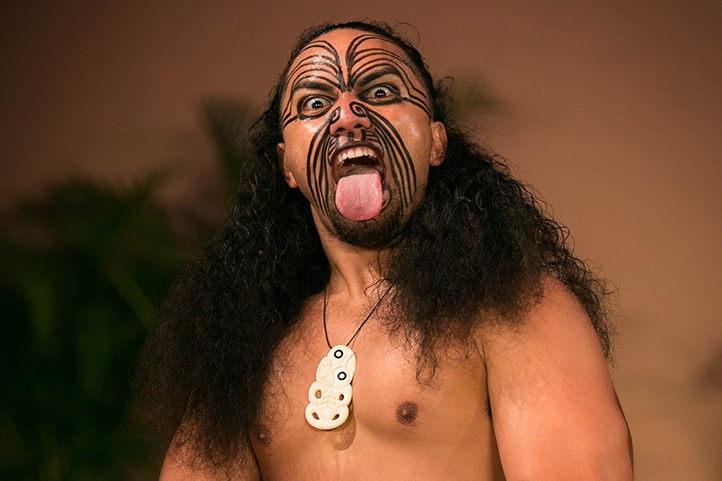 Traditions from Tahiti, Samoa, Hawaii and New Zealand are showcased through hula, music and spectacular fire dancing and knife dancing. In Hawaiian, “luau” means party or celebration, and the Hale Koa Hotel Luau fittingly includes a special tribute to celebrate our military service members and families. It’s a moving experience for the whole family to enjoy time and again. Time: Doors open at 5:30 p.m. Dinner starts at 6:30 p.m.
Children ages 4 and under are free. Please call 808-955-9676 if you have guests ages 4 and under in your party, so we can be sure to make seating available. If your child prefers his/her own meal, please purchase a Child (5-11) ticket. Please note: The Hale Koa Hotel is an Armed Forces Recreation Center. All events require a valid Active/Retired U.S. Military/DoD ID card or sponsor to attend. Tickets are non-refundable. In the event of inclement weather, the uncovered seating at tables 1-20 will either be accommodated in the covered elevated seating, based on space availability, or a full refund will be granted. If you have any questions, accessibility concerns, allergies or special requests, please contact us at 808-955-9676.